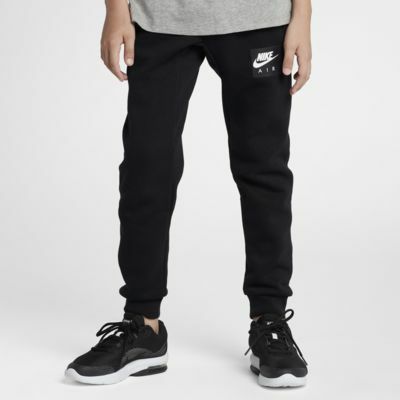 The Nike Air Big Kids' (Boys') Pants are made with soft, lightweight fabric for all-day comfort. Ribbed cuffs let you show off your sneakers. 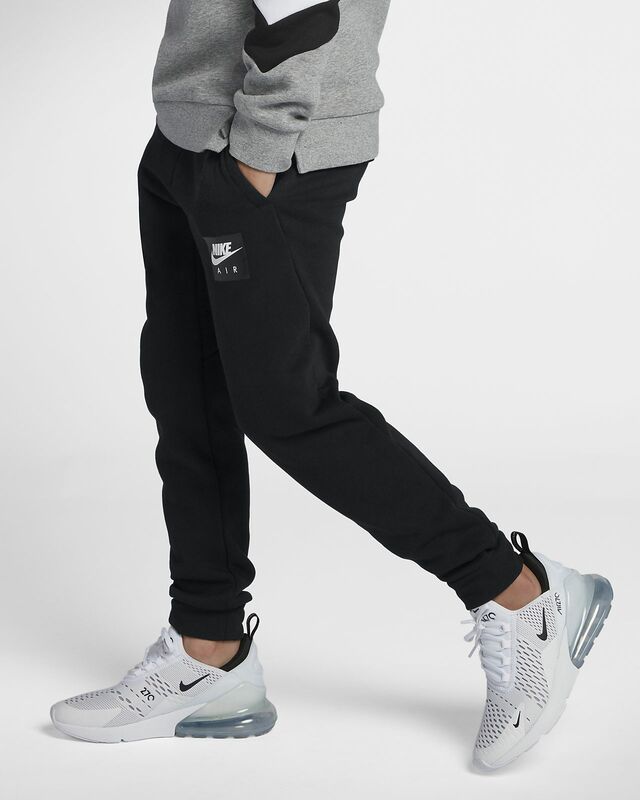 The Nike Air Big Kids&apos; (Boys&apos;) Pants are made with soft, lightweight fabric for all-day comfort. Ribbed cuffs let you show off your sneakers. Great quality, great fit and even a great price. Order 2 sizes are fit true to size on the little one. My son loves them! Super comfy and high quality.